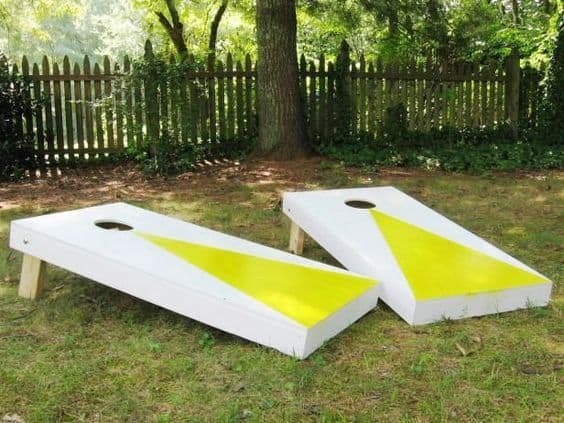 DIY Backyard Fun for Everyone! Now that summer is officially here, it’s time to get outside and enjoy the sunshine! Everyone has a different idea of what that means. It could be quiet evenings relaxing in a cozy hammock, or watching the kids play with unending enthusiasm! Either way, you can make your backyard an oasis for fun activity. 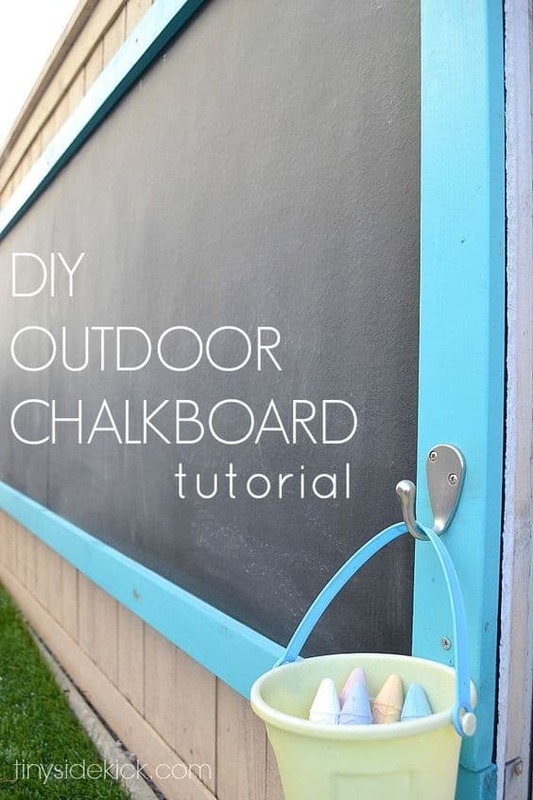 We’ve found ideas for kids of all ages and activity levels, like this outdoor chalkboard. The kiddos will love it during the day for creative artwork, but it can also be great fun for adults to play Pictionary along with the evening BBQ. 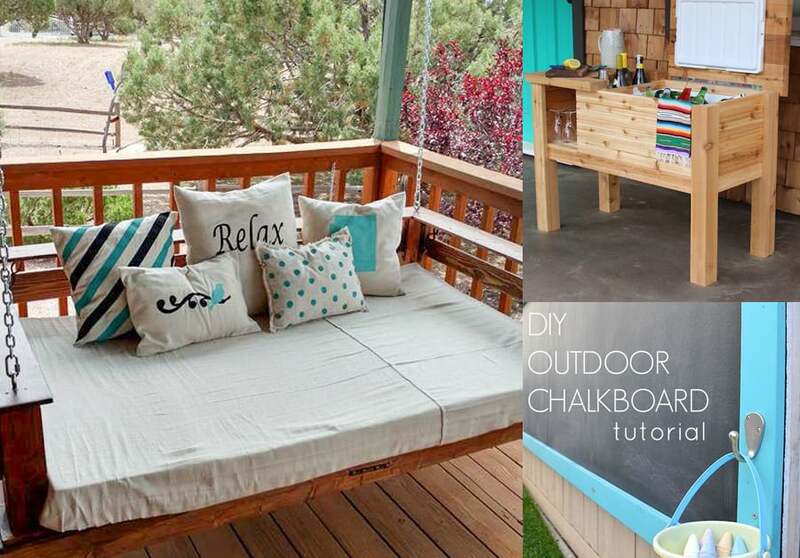 If lots of activity isn’t your style, how about a relaxing swinging bed made with pallets? It’s a great way to recycle and it could be used year-round if it’s installed under cover. It wouldn’t be a complete summer event without the a corn hole game! This sport has become so popular that there are even corn hole tournaments. The DYI instructions for this game are easy to follow and we’ve even found something to help you make a set of tossing bags. Don’t miss out on how to make a picnic table, a putting green or a tic-tac-toe board. 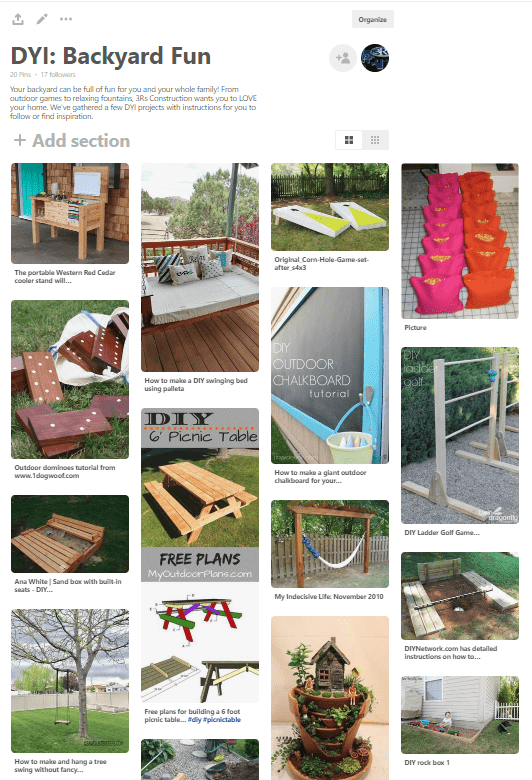 Check out our Pinterest board, DYI: Backyard Fun and see if there is something you would like to create! Remember, If you have a project that’s too big as a DYI, then count on 3Rs Construction to help you complete the task. We can help with other outdoor living projects like decks, fencing, and kitchens. Contact 3Rs Construction to schedule an appointment for any summer outdoor project. 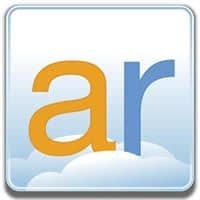 Call 503-363-1059 or use our handy contact page.